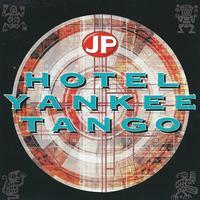 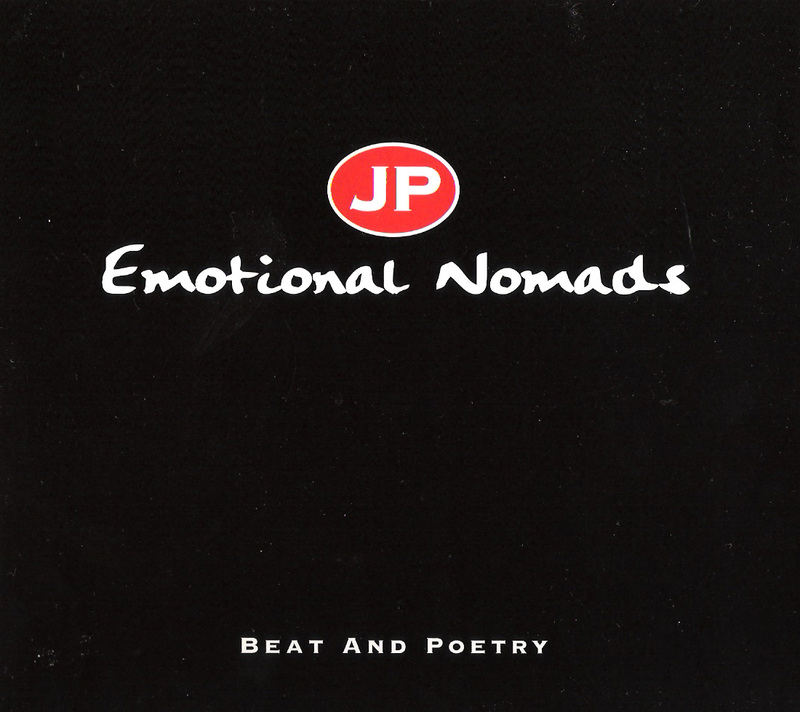 Fans and followers were invited to select and then vote for their favourite songs from JP Den Tex’ extensive oeuvre. 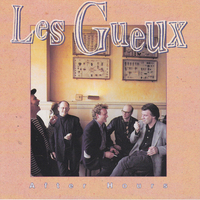 The result of this democratic process was performed and recorded for this album on two memorable nights of story and song at Le Perron in the heart of old Amsterdam. 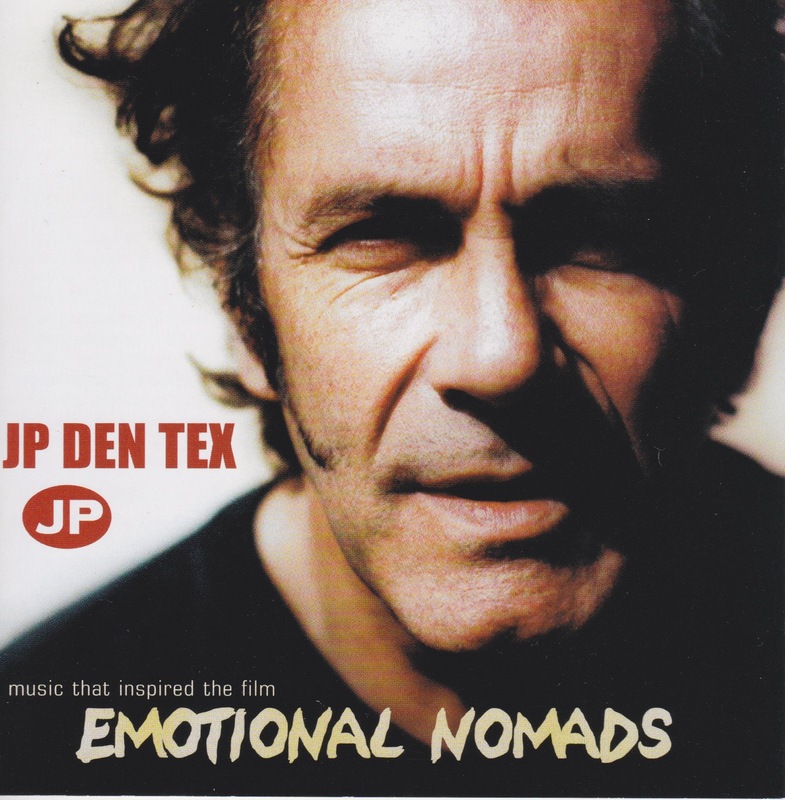 The highlights from those concerts are included on this CD, a ‘must have’ album by JP Den Tex, the lowlands best singer-songwriter and storyteller. 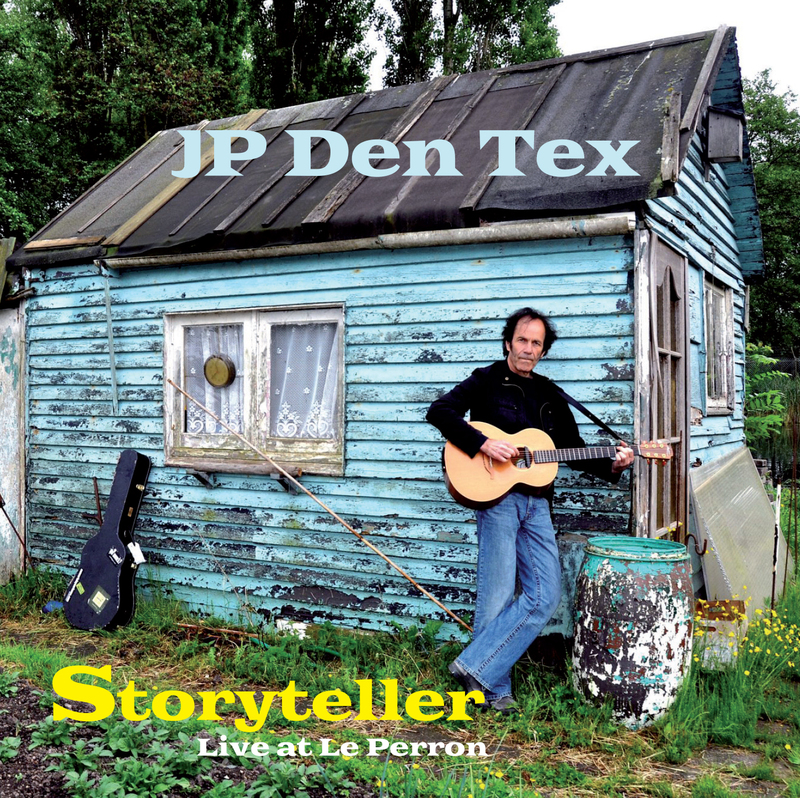 The CD Storyteller – Live at Le Perron comes in a Jakebox package and includes a 12 page booklet.